-> Puzzles are pretty good! -> Personally felt that the difficulty curve went up too sharply. Maybe make them a little bit easier? 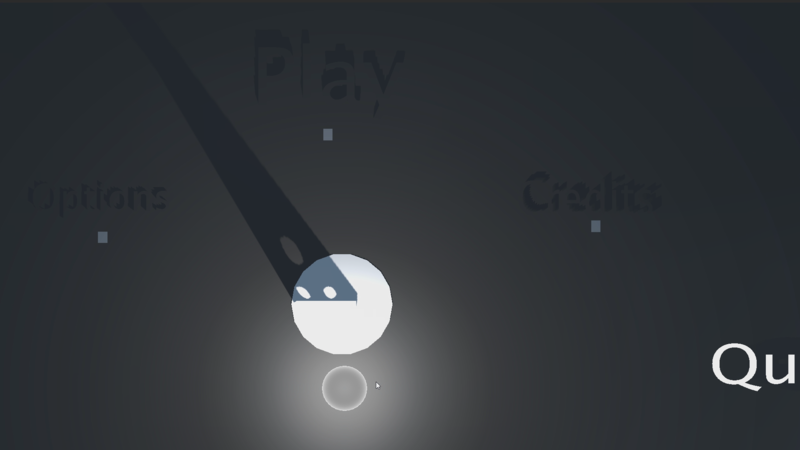 -> I solved levels 2 and 4 by accident when moving around the lights. So i still don't know the correct solution for them. Why not add a button to verify solution instead of automatically accepting solution? Really looking forward to see where this game goes! Good job, i see great potential! -> level might have different solutions as well its about the shadows and lights and the game entirely is based on the correcting angling there might be an easy spot or a tough spot in a level player must identify those spots.. there is no correct solution there just might be many or sometimes only one. 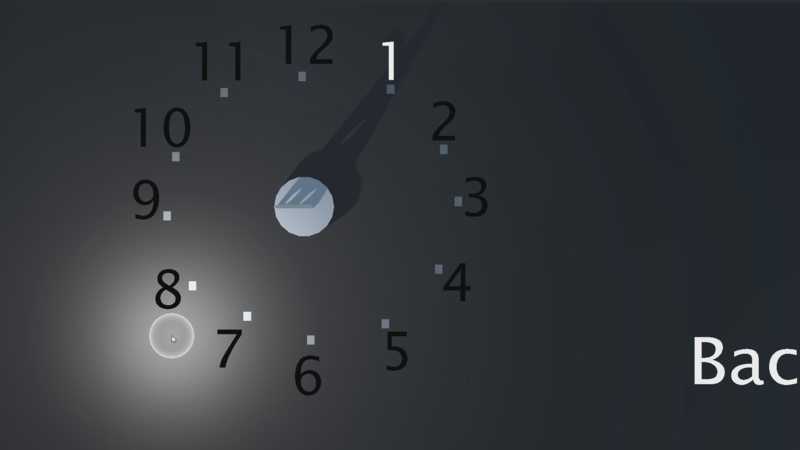 ->well coming to color ... there is going to be a short reasoning about a clock as shown in the menu (Sundial) in the levels as well its just the jam that we couldn't include it in time but yeah. -> there are things to be changed in UI as well like having the legend of the components in the levels in a separate menu rather than about. we are constantly observing everything and slowly changing things one by one as we are very small in team and colleges yeah thanks again for a detailed feed back .. !!! Any chance of a Mac version? I'd love to try this out. If you wanted to send me a build I'd be more than happy to playtest the Mac version and let you know if it works! sadly as the team is not comfortable in sending the project file to you might have to wait for the game jam to end so we can update it. Just give us a little time Follow me and Surya. when the gameJam voting is done. 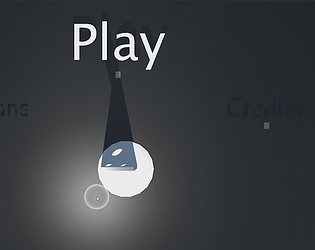 We shall update the game to have a Mac Lunix and Android version up. Maybe IOS as well :D.
No worries, I completely understand. And I'm excited to play the Mac version when it finally comes out! and do check out the gameplay video as well because that is the updated version we have and we might constantly change it as well according to the players reviews and deploy it all at once as said. Wait really ? I could I sworn I playtested that to make sure that does not happen 🙈. Really cool concept! There was some moments where it wasn't clear to me why something wasn't working though... Also having to use LMB and the scroll at the same time felt quite uncomfortable. Yeah I understand we have got a few inputs on the controls being a little off . We will probably be adding the option of assigning buttons or maybe just a better control scheam soon enough . Neat premise to try to wrap my brain around. Looks and sounds good. Consider having the move light in/out (scroll wheel) feature work in the menu. Love the menu system, starts teaching the mechanics before you even start playing. Again if there is anything you wish for us to add to the game or dislike please do tell us we will try keep updating the game so it grows. I'm not sure about Level 8. I either need more feedback from the game that I've failed the level or the nature of the puzzle could be clearer OR Level 8 isn't working. Pretty good up until level 4 where i had no idea what was going on. Do tell us the flaws as well any things where we have to improve .. pretty much many but do tell us any thing that can be improved or changed. Very neat program so far! I only played through the first couple levels, but I really enjoyed the game! A diny bit more advice on the menu screen would be nice, as it took me about a minute to figure out what I even need to do to click on a button... but regardless, good luck in the Jam! Ah, thanks! That helps, although for some reason when I fullscreen the game it cuts of the first bit of the text on the left. It's fine though. do share a screenshot of the error if possible we will work to fix it.